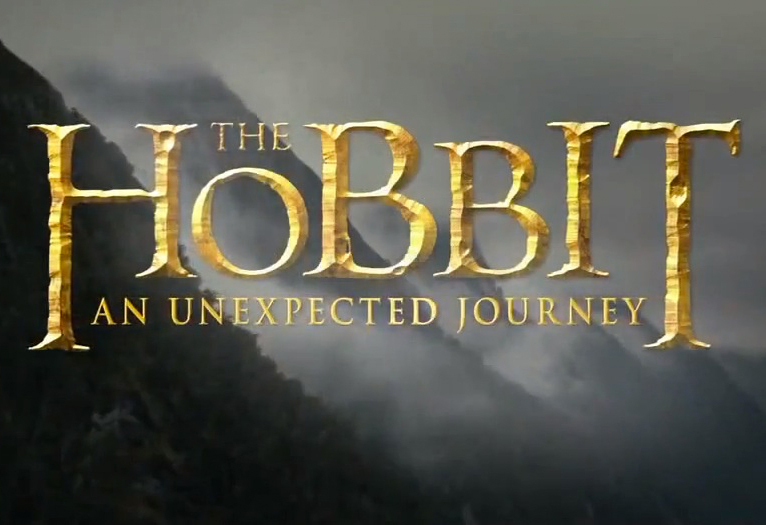 My fingers were raising with the excitement to share to you this nice piece of The Hobbit: An Unexpected Journey TV spot. It features a first look at Smaug as he wrecks havoc on a village. It does not really offer a full look on the dragon, but his shadow and fiery breath will simply make your heart beat like it's horror movie night or something. Smaug, which is a cruel and terrible dragon and likes to collect shiny and golden treasures, will be voiced by Benedict Cumberbatch, who is known for playing Sherlock Holmes in the BBC TV series titled Sherlock. His voice will be more likely used on mental conversations, or if the dragon really speaks, then that would be awesome. Catch more of Smaug on The Hobbit: An Unexpected Journey international release on December 14, 2013.